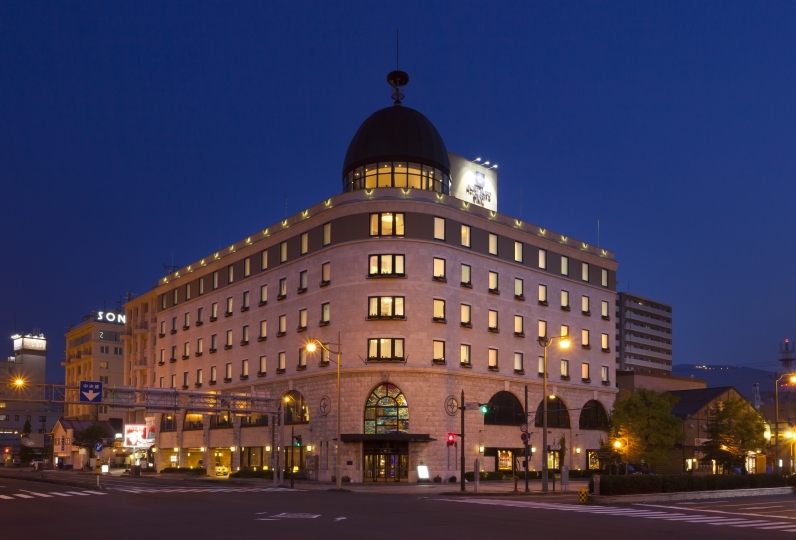 Reimagining a leading classic hotel of Hokkaido and giving it a modern twist. 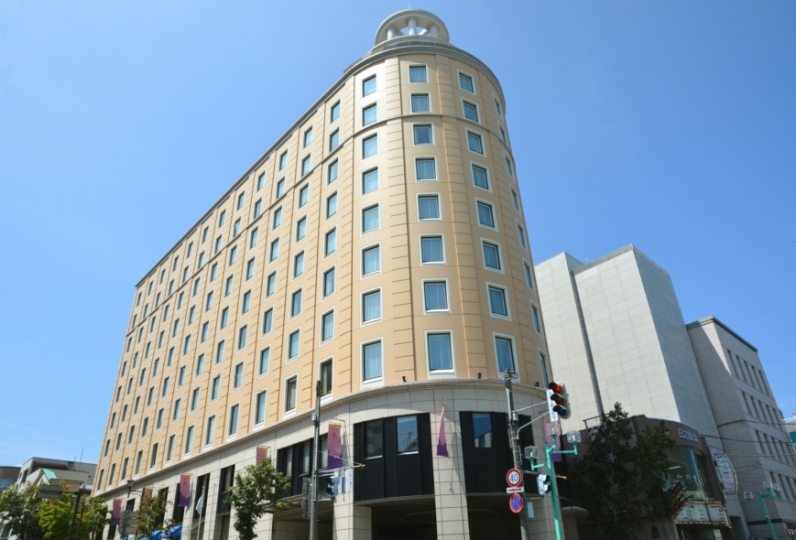 The former Echuya Hotel was established in 1931 as the first hotel in Hokkaido dedicated to foreign visitors. A building full of history, it was used as an officers' club during wartime, while the U.S. military took over it in the post-war years. 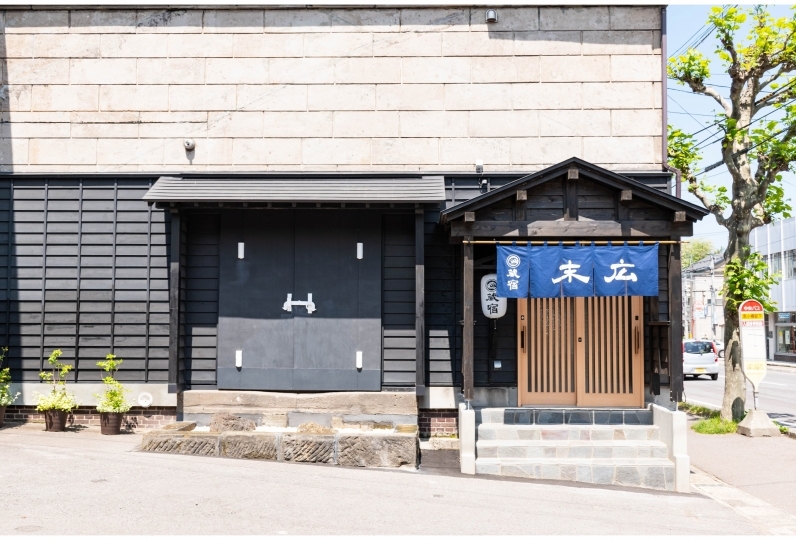 This historic building, which has been designated by Otaru City as a significant historic building, and as one of 33 Heritage Constellations of Industrial Modernization by the Ministry of Economy, Trade and Industry, has been given a new lease of life. While retaining the historic atmosphere and architecture, the structure has been transformed into a modern boutique hotel, following extensive renovations after many years of closure. 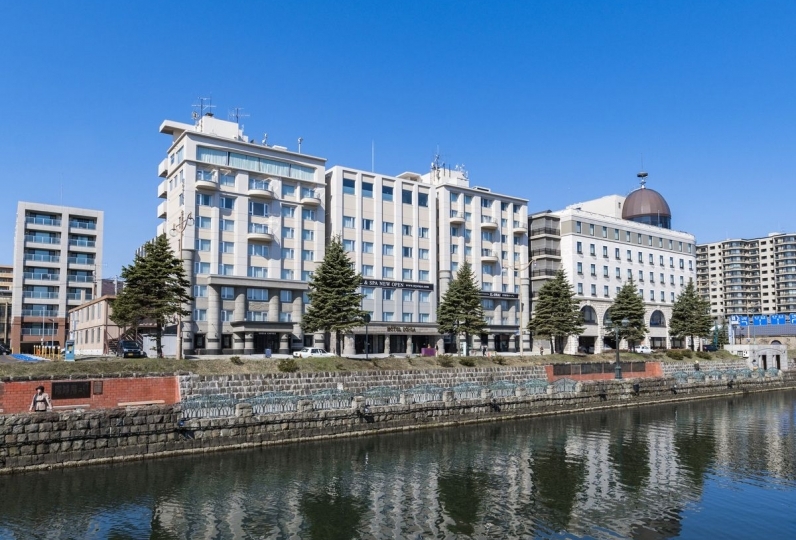 Experience a unique stay at Unwind HOTEL & BAR Otaru, a classic hotel with a difference. ・No smoking allowed in the hotel. ・There are no extra beds provided for any room type. For instance, if there are 3 adults sharing a twin room, 2 of the guests must share a semi-double bed. 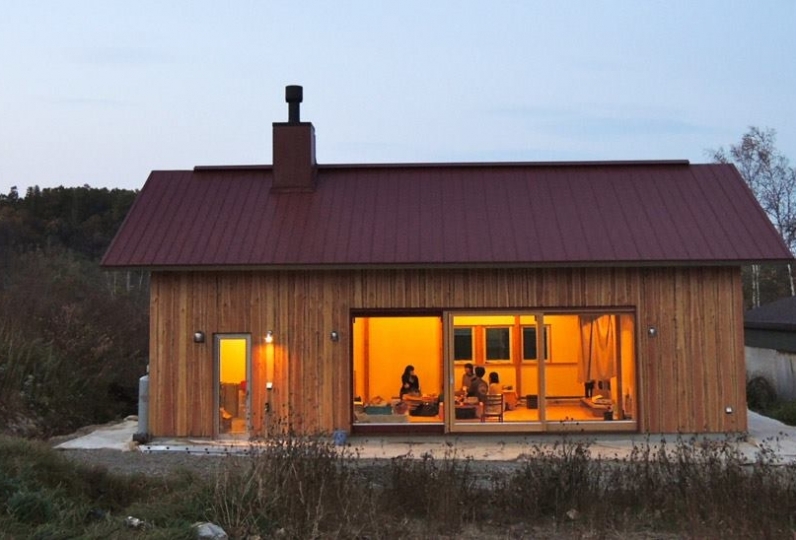 ・Parking space available on a first-come first-served basis for 1,000 JPY per night. *Please note that guests are asked to use a nearby paid parking facility if the car park is full, or if their car is too big for the parking spaces at the hotel. Approximately 35 minutes from Sapporo Station to Otaru Station on JR line. Around a 10-minute walk from Otaru Station to the hotel. Approximately 85 minutes from Chitose Line New Chitose Airport Station to JR Otaru Station on the Rapid Airport Express (train departs every 30 minutes). Around a 10-minute walk from Otaru Station to the hotel.